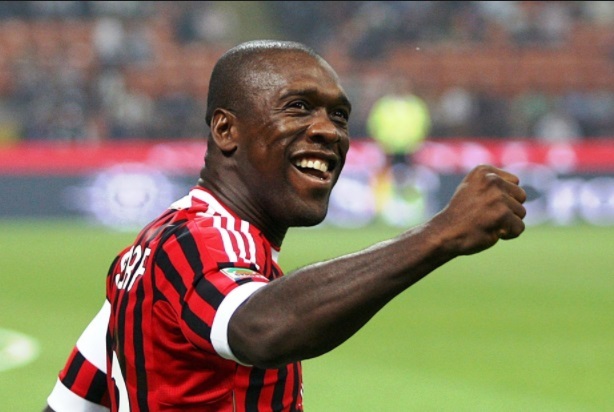 Cameroon has named Former Dutch international midfielder Clarence Seedorf as it new manager. Former Dutch international midfielder Clarence Seedorf has been unveiled as the new coach of Cameroon and will be assisted by former teammate and compatriot Patrick Kluivert, according to local reports. The duo's appointment was announced by Cameroon's Minister of Sport and Physical Education, Pierre Ismael Bidoung Mkpatt, at a news conference on Saturday and comes after talks with former England manager Sven-Goran Eriksson failed to reach an agreement. Former striker Kluivert's playing career also included Ajax, where he was a Champions League winner with Seedorf, Milan and most notably Barcelona where he spent six seasons.